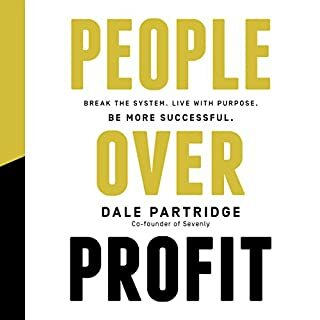 Dale Partridge, best-selling author and founder of StartupCamp.com and many other highly successful businesses, has helped thousands of people launch new startup businesses - and find unimaginable freedom in the process - through his highly acclaimed Startup Camp program. 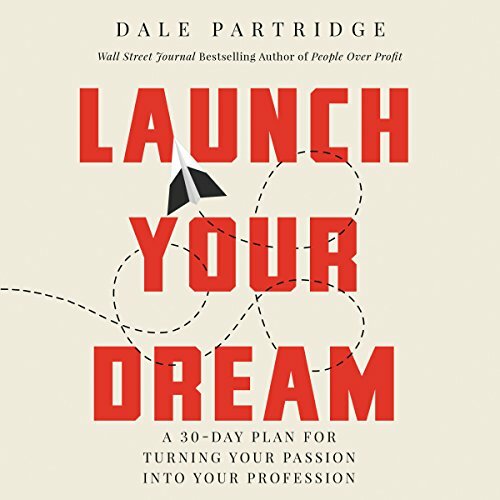 In Launch Your Dream, Partridge distills the essence of that course into a hyperpractical, 30-day journey for listeners looking to follow their passions and realize their dreams. 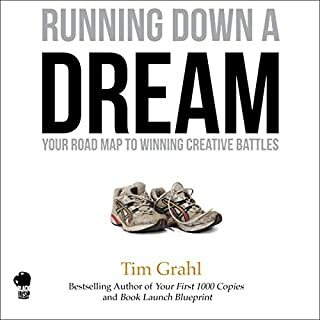 In clear, easily grasped steps, he teaches listeners how to hone their ideas, build an audience, construct an online presence, launch a business, master social media, craft a beautiful brand, and create experiences that keep customers from ever considering competitors. Sharing time-saving "smartcuts" to make listeners more efficient, Partridge also helps them identify and resolve business-killing blind spots. Dale has great insights and counseling/coaching from a lifetime of dedicated passion for entrepreneurialism. 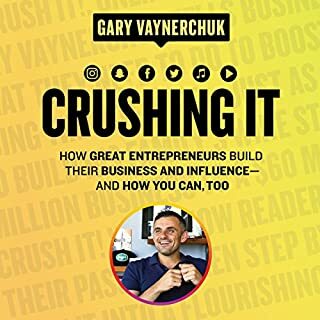 Best to take his book chunks at a time and give yourself space and time to take notes and work on your business plan. 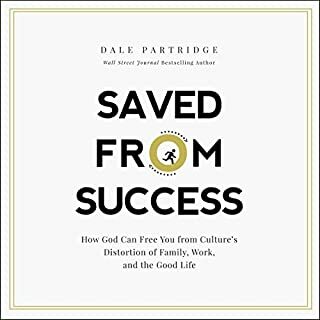 Attempting to listen to the entire book gets messy, as chapters begin and end with little break and Dale talks fast. im sure there's a lot of great content in this audiobook but hes really got to just slow down! Its just sentence after sentence run right after each other. i found myself ignoring most of what was said due to this. 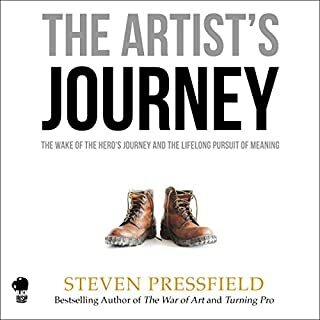 The author and narrator flashes through ideas and concepts that makes we wish I rather opted for the physical book. Unless you have a razor sharp memory and a notepad and pen on hand, I would not recommend this book. Even at full volume it seemed low audio at time. 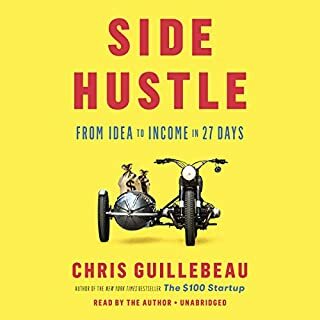 This is fast pace audiobook.